The New Creation and the virgin birth are tied together. We don’t often think of the return of Christ at Christmas – that’s largely because we often think of doctrines in singular, isolated concepts. But recreation of the world and the birth of Christ are connected. The uniqueness of the virgin birth announces that the coming of God’s kingdom into our world has already begun. 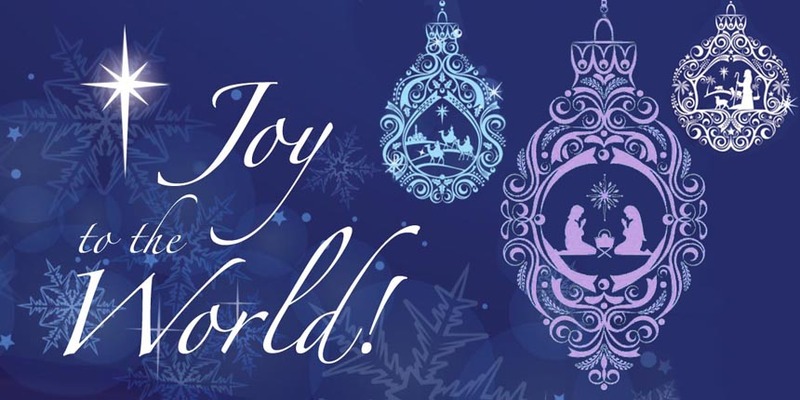 At Christmas we praise God because He is restoring the world. The scene depicts the cosmic battle between the forces of evil and the hosts of heaven as the context for the birth of Jesus. The woman in question is not Mary; rather, she is the messianic community through whom Jesus is birthed. The child is obviously the Messiah – hence the citation of Psalm 2:9 and his rule over the nations with an iron scepter. The messianic child is removed by God from the malevolent grasp of the red dragon. The removal is allusive of Jesus’ ascension and exaltation. What is important here is that Jesus’ birth and the blood he sheds constitute the victory of God over the evil one. God’s plan to repossess the world from the dominion of darkness is launched in the birth of a child who is destined to defeat the dragon that rages against the people of God. (Evangelical Theology, 373). The virgin birth announces that the Kingdom of God has already started its coming. It anticipates the day of final destruction for the forces of evil. This is the true story behind our Christmas story! Paul indicates that the earth has been groaning and suffering. The whole world is in pain and turmoil. Our bodies experience that pain. Our emotions, our whole lives experience that pain. Paul calls this a kind of labor pain. And it is into this world that one mother gives birth to a baby who will set the world right. Jesus is the hope of our broken world.